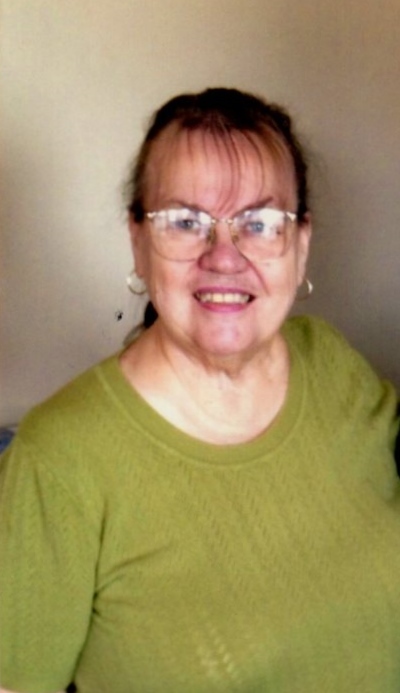 Carol L. Welch age 72 of Griffith passed away on Tuesday February 5th, 2019. She is survived by her daughter Charlotte Leonard; granddaughter Jaquee Leonard and by numerous nieces and nephews. She was preceded in death by her parents Walter and Nola; husband Harold Welch Jr.; siblings Donald, Buck, Doris, Joyce, and Wilma. Funeral services will be on Monday February 11, 2019 at 10:00 AM at Chapel Lawn Memorial Garden Committal Chapel with Pastor James Williams officiating. Family will be meeting at the WHITE FUNERAL HOME at 9:15 AM for a processional to the cemetery. Burial will follow at Chapel Lawn Memorial Gardens. Friends may meet with the family on Saturday February 9th, 2019 from 3:00 PM to 6:00 PM at WHITE FUNERAL HOME located at 921 W. 45th Ave., Griffith. Carol attended Family Christian Center (Evangelistic Temple) for many years. She had a love for cooking and bowling.